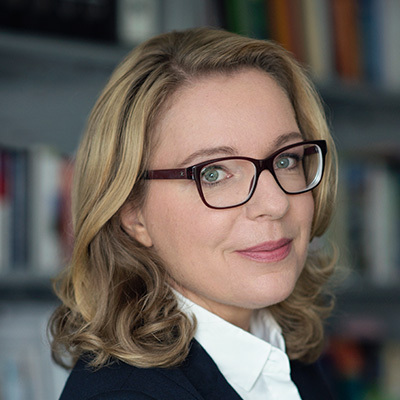 Prof. Dr. Claudia Kemfert has been Professor of Energy Economics and Sustainability at Berlin's Hertie School of Governance since 2009, and Head of the department Energy, Transportation, Environment at the German Institute of Economic Research (DIW Berlin) since April 2004. Her research activities concentrate on the evaluation of climate and energy policy strategies. In 2016 Claudia Kemfert was appointed by the Federal Ministry for the Environment, Nature Conservation, Building and Nuclear Safety as a member of the German Advisory Council on the Environment. She advised EU president José Manuel Barroso in a "High level Group on Energy and Climate". Claudia Kemfert was awarded as top German Scientist by the German research foundation, Helmholtz and Leibniz Association in 2006. In 2011 she received the Urania Medaille as well as B.A.U.M. 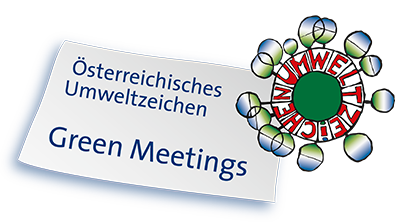 Environmental Award for Best Science and got the German-Solar-Award and the Adam-Smith-Award for Market-Based Evironmental Policy in 2016. In 2013, she published her book "The battle about electricity" in which she describes the myths of the energy debate. Her latest book "Das fossile Imperium schlägt zurück" was published in April 2016.